Good News, Get Passport and ID Photos in Minutes Fast and Convenient for only Rm 15.00. Click ‘Like Button’ if you like this promotion. Get fast and convenient passport, picture ID, Driving Lesen, and Malaysia Dept. photos. 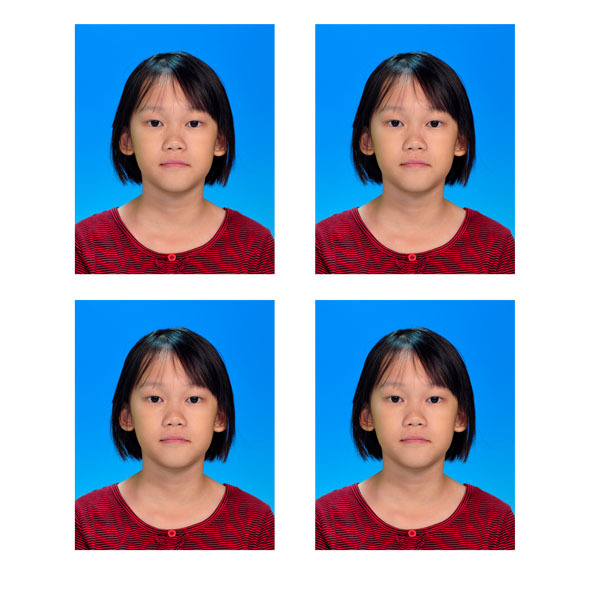 A professional-quality passport photo for just Rm 15.00 with CD ( softcopy ) . Our photo technicians are trained to ensure that your passport and ID photos adhere to strict federal regulations.